We have found tremendous unsung heros in the olive oil world in the regions of Lazio and Abruzzo. While Lazio may be well-known as the region of Rome, the region’s olive oils do not have the cachet of those from Tuscany or Sicily. Abruzzo is a less-traveled area, and so there are fewer tourists seeking to reclaim memories of their trips. 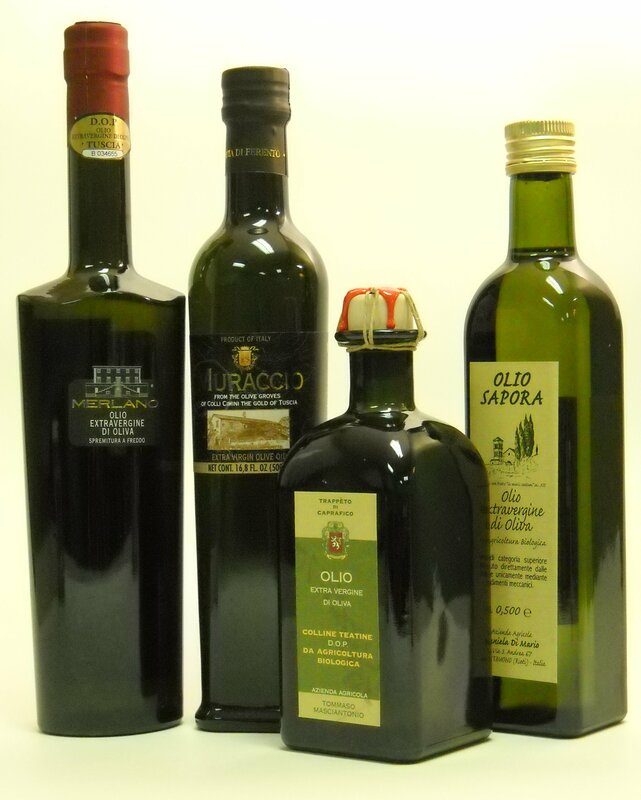 You are missing something if you haven’t tried an olive oil from Lazio or Abruzzo. Together the two regions span the mid-section from the Mediterranean to the Adriatic. For traditional recipes from Abruzzi and Lazio, we like the ItalianMade site from the Italian Trade Commission. Tenuta di Ferento has a Facebook page, and you can “like” them here. A full selection of Tenuta di Ferento’s products may be purchased on the Olio2go web site.